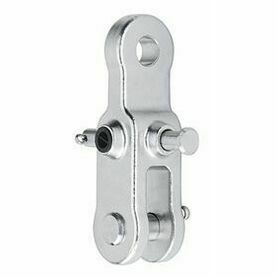 This Link Plate Toggle, with 15.9 mm Pin, from Harken fits over the standard available turnbuckle, and is designed to resist scratch damage. 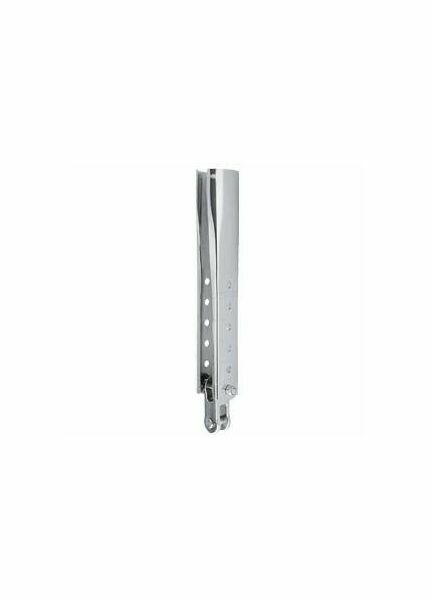 It can alos be repolished with ease. 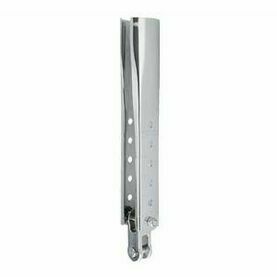 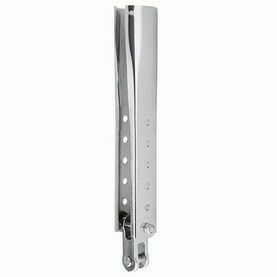 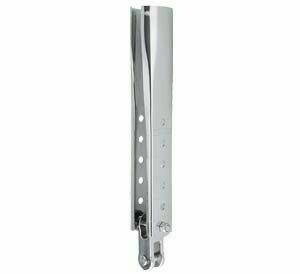 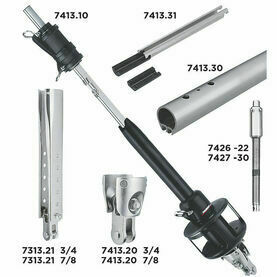 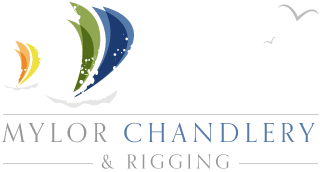 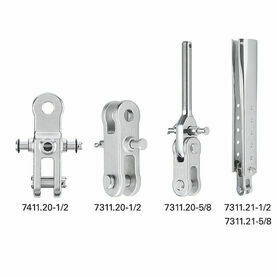 The toggle flips for fork or tang chainplate installation, and a single stainless steel clevis pin provides access to the turnbuckle for adjustment.